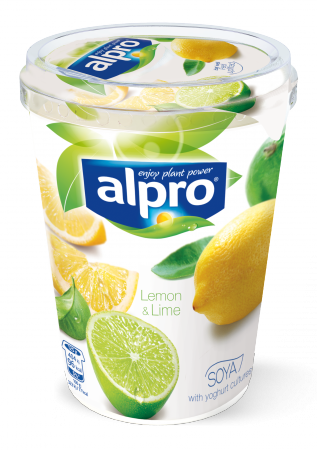 The zesty citrus taste of our Alpro Lemon & Lime soya alternative to yogurt will brighten any day. A great way to wake up your taste buds! Deliciously refreshing on its own or add a new zingy twist to a home-made cheesecake or smoothie.